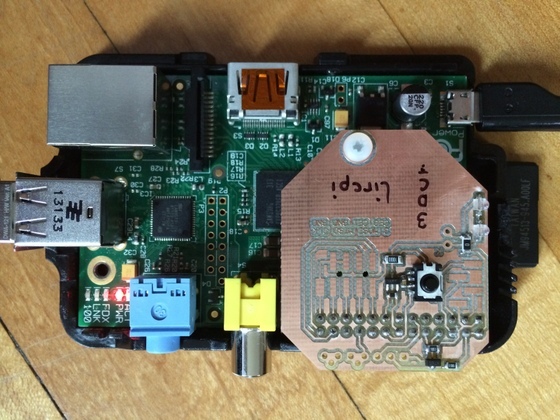 I stumbled upon Alex Bain's excellent Open Source Universal Remote project while looking for a solution to manage and sequence the myriad IR devices in the living room. 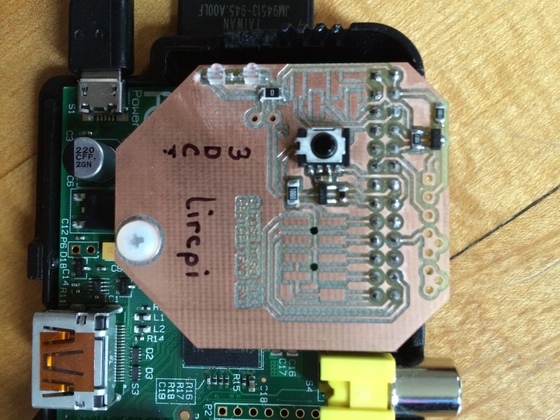 His software uses a Raspberry Pi running lirc and packages it with an attractive web-based front end. 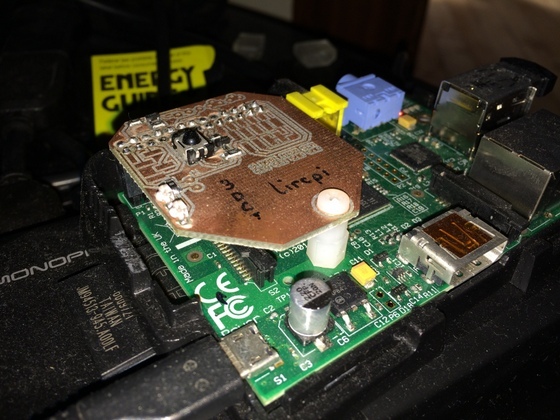 I designed a small PCB with IR receiver and emitters to sit atop my Raspberry Pi, which lives in the entertainment center and can drive the cable box, TV, AC, Roomba, and other devices within line of sight. The gerbers, below, also have pads to pick up SPI and I2C, in case I feel like adding any other sensors.